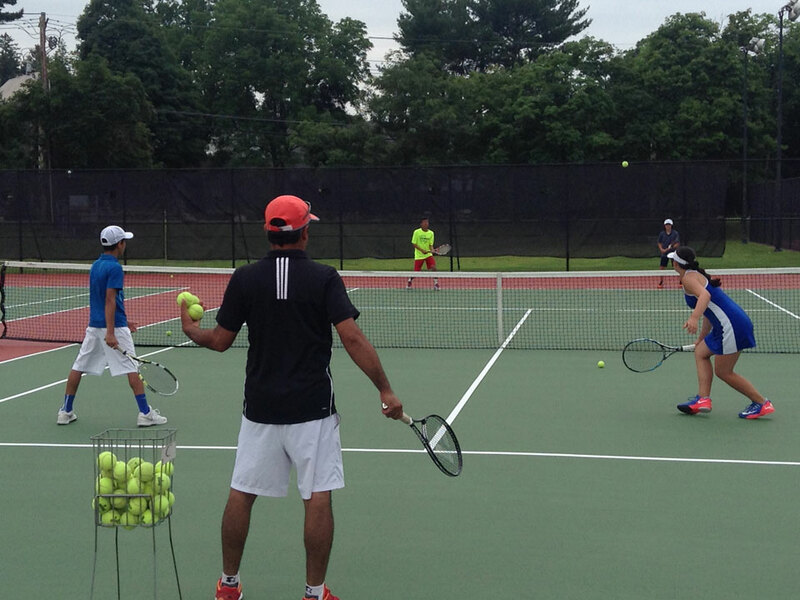 One of the best prep school in the northeast, Choate Rosemary Hall is the perfect location for an adidas Tennis Camps. 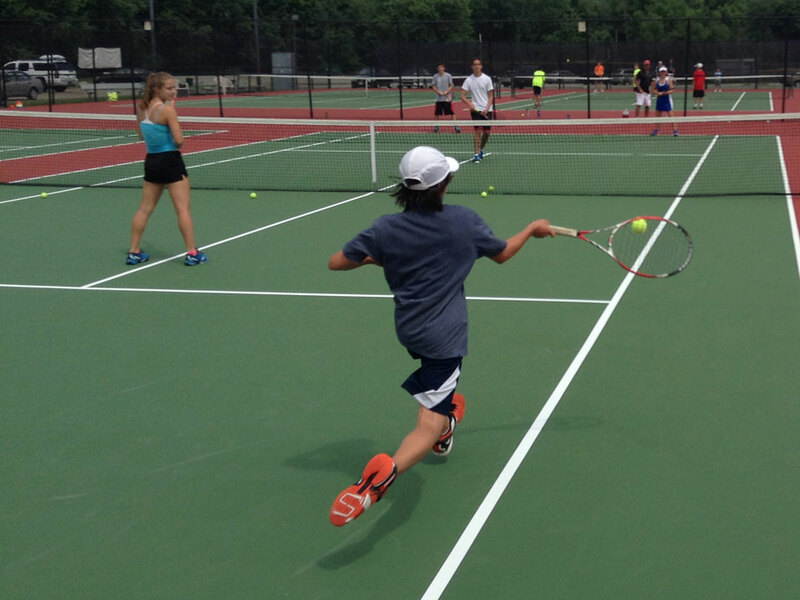 Run by Michael Filipek who has almost 20 year of coaching experience, campers will train and have fun on this beautiful 14 court tennis complex. Day Campers: Check in on Monday 8:30am at the courts. Check in Tuesday through Friday at 9am. Check out daily at 4pm. Extended day camper check out daily from 5-5:15pm. In his 12th year of directing camps, Michael Filipek is the founder and director of the Michael Filipek Tennis & Sports Academy. 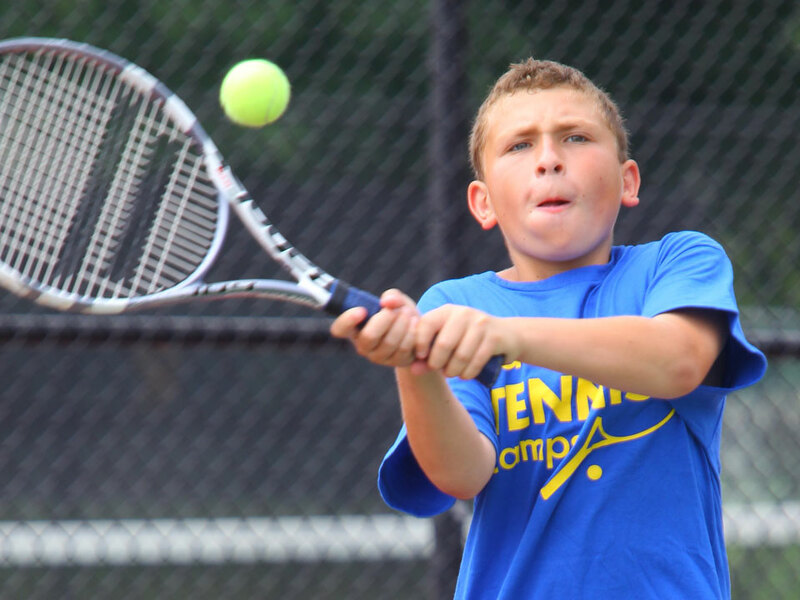 He was born and raised in central Connecticut and as a player, he was twice the number one ranked junior tennis player in New England. Michael was consistently a nationally ranked tennis player and received a scholarship to attend Indiana University. 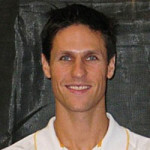 He captained the tennis team at Indiana and graduated in 1997. He subsequently gained professional tour experience in both the United States and Europe. As a coach, Michael is a USPTA Certified Tennis Professional and has fifteen years of full time teaching tennis experience. He is the Head Tennis Professional & Junior Development Director at Tennis in Manhattan operating three clubs in New York City and his Junior Development Program is the largest and most successful junior program in Manhattan. 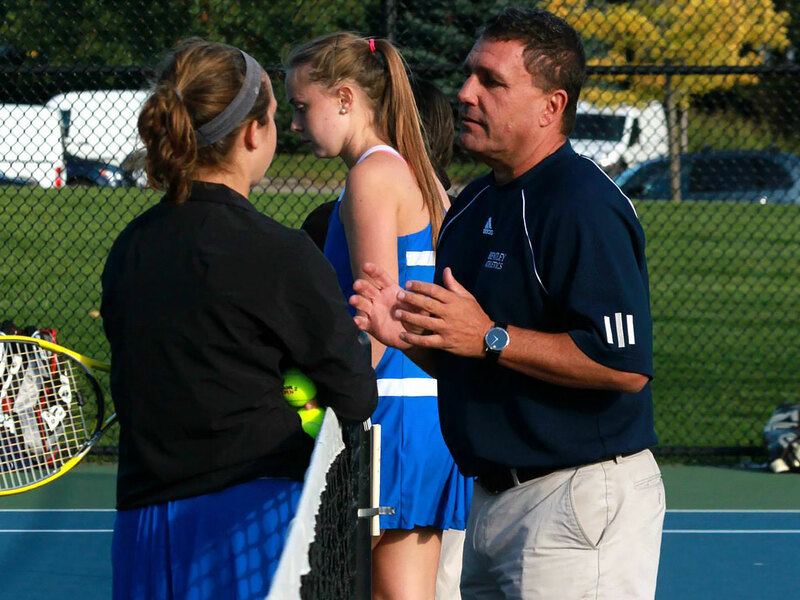 Michael brings his passion and lifetime tennis experience as a player and a coach to the adidas Tennis Camps making this an excellent choice for a tennis camp in Connecticut. His enthusiastic and caring style inspires players of all ages and levels.